We understand that these staffed hours may not work with your busy schedule. Please call to schedule an appointment after hours! 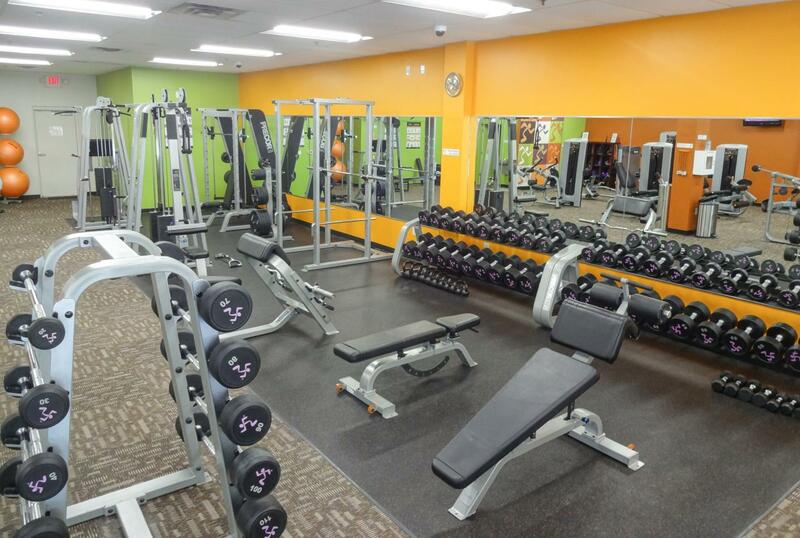 Get to a healthier place at Anytime Fitness Holly Springs! Our friendly, professional staff is trained to help you along your fitness journey, no matter how much support you need. Membership includes a free, no-pressure fitness consultation, global access to more than 3,000 gyms, and always open 24/7 convenience. All in a welcoming club and supportive member community. Let’s get started! Visit during staffed hours or call 919.283.4555 for an appointment today! Check us out on Facebook by clicking this box for killer workout tips and videos from our staff and trainers! Nick has been a strength and fitness enthusiast his entire life. 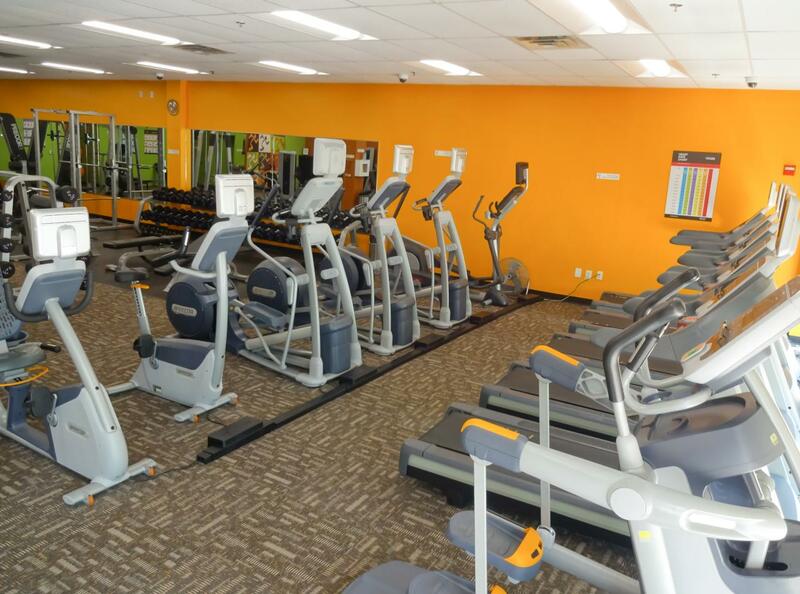 He joined the Anytime Fitness family as a member in 2012. It has been his dream to become a gym owner and help others peruse their strength and fitness goals. He has been involved with competitive powerlifting since 1996 and is very active in the sport. Nick is a USA Powerlifting Certified Club Coach as well as a State Referee. He recently was named the State Co-Chairperson for USA Powerlifting of North Carolina. Nick married his high school sweetheart, Erin and they have four children: Jasmine, Sophie, Ryan and Claire. Together they enjoy family trips to anywhere the road will take them. Donnie has been involved in the health industry for the last 20 years. He is a practicing general surgeon and he enjoys helping people improve their lives. He loves being active and helping others improve their fitness and lifestyle in general. Nick and Donnie were teammates on their high school weightlifting team. Outside of medicine and fitness Donnie's life revolves around his wife, Nikki and his daughters, Abbie and Ally. Donnie is an outdoor enthusiast and enjoys a diversity of activities including offshore sailing, flying, mountaineering, and traveling. Donnie enjoys many forms of exercise including running, weightlifting, and cross training. He understands the need to continually evolve your fitness model and we look forward to being able to help you personalize your fitness plan. Hey! 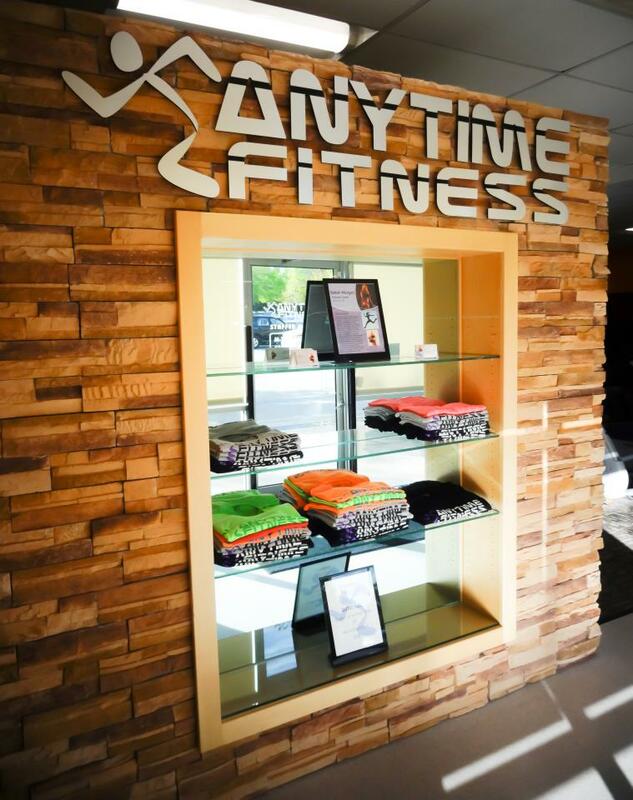 My name’s Brennen and I’m a personal trainer with Anytime Fitness! Fitness is what I love and breathe and I’m truly passionate about listening to and helping others achieve their fitness goals. Growing up, fitness served as a life changing platform for me to make better decisions and from there it grew into my passion! This taught me fitness has the power to change lives and that’s why I love what I do! Besides training, I’m an easy going guy that all around likes to have a good time! 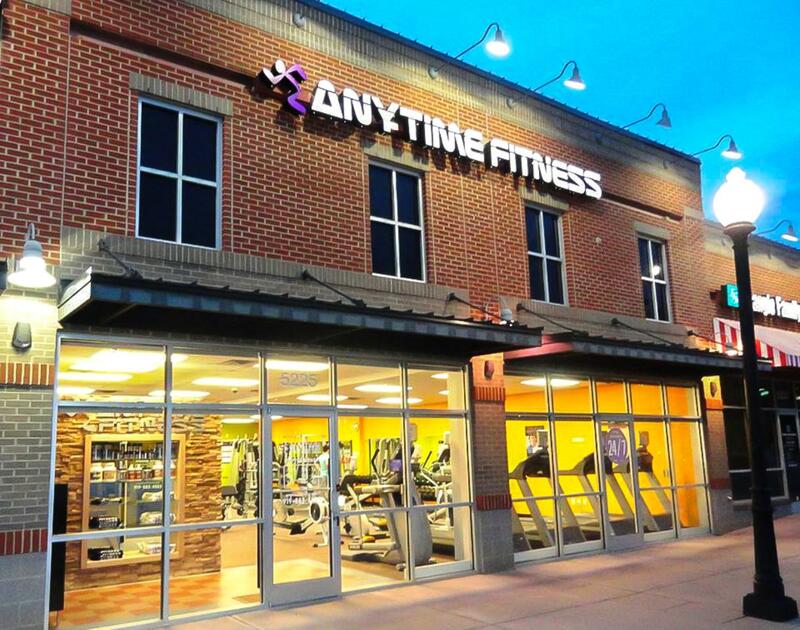 Roman joined the Anytime Fitness family as a member in 2015. He found he had a true passion for physical fitness and made it a big part of his life. His love for fitness and his kindness towards others has made each person he meets feel like they are not just joining a gym, but a family. He has a real passion for helping others and a true desire to help every member achieve their health and fitness goals. Roman is also a self taught artist who enjoins drawing comic characters. He is currently working on his first digital comic book. Hi, my name is Khris Francis and I’m an ACE Certified personal trainer. I was a student athlete at The University of North Carolina where I played football and graduated with a bachelors degree in Exercise & Sport Science. I currently play professional football overseas in Germany. During my offseason I train to be a better athlete and I also train others to reach their fitness goals. Through sport I found my passion for fitness and I truly believe that we are all athletes. It’s just a matter of bringing it to the surface. This has motivated me to share my love for fitness with others and help them to becoming a better and more healthy version of themselves. I specialize in Functional Movement Training and Performances Enhancement. Performance Enhancement includes Running Mechanics, Speed and Agility, and Resistance Training. Growing up as a competitive gymnast and dancer, Bekah learned how to condition her body at a young age. She started teaching fitness classes in 1999 and was hooked! Since then, Bekah has turned her love of fitness into a passionate career. She has master certifications in personal training, group fitness, TRX, bootcamp and nutrition. Some of Bekah's specialties include, but are not limited to: glute training, core conditioning, HIIT (High Intensity Interval Training) and female training.